Manage your subscriptions within a single, intuitive online platform. EBSCONET Subscription Management helps you work more efficiently, saving you time and money. View pricing and access options for more than 360,000 serials from almost 100,000 publishers worldwide, plus Flipster digital magazines. 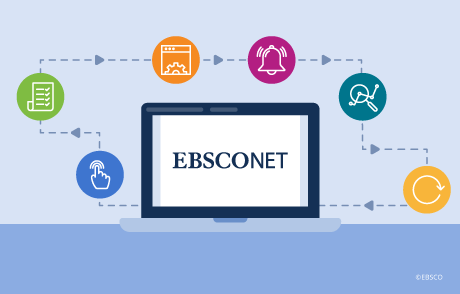 EBSCONET integrates with your discovery tools and integrated library system, so your subscription details are available when and where you need them. Order e-packages, e-journals and digital magazines via a secure online platform. Title details update in real time, so you’re always up-to-date. 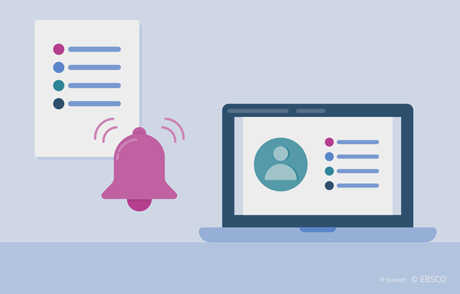 Track e-journal registration, handle claims, and get alerted of e-journal changes. A variety of reports and tools help you to stay informed about your collection. Make sound renewal choices by identifying your most-and least-used resources. Easily make changes to your e-packages with our E-Package Renewals tool. EBSCO’s willingness to provide custom services offers additional incentive to outsource publisher package management. Ready to get started with EBSCONET?